As with all great teams, communication is critical to the success of every project Kemp Electric undertakes. An architect use a set of working drawings, rendering, or plans to designed and make the necessary instructions available for our licensed and skilled electricians to build the structure illustrated within the plans. Every detail is covered and made easy to find and understand at a glance. 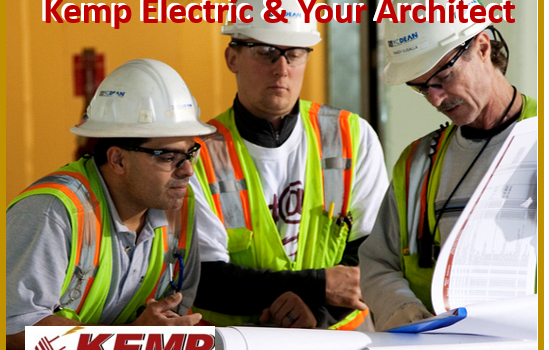 Kemp Electric’s electricians do to main things with an architects renderings. They convert the two-dimensional plans into an actual electrical installation. They visualize the many different views of the plans and coordinate them into a three-dimensional picture. While the ability to visualize an accurate 3D picture requires a thorough knowledge of blueprint reading, thanks for advancements in software technology, this process has gotten easier over time. Furthermore, since all of the skilled trades use a common set of plans, our electricians are able to interpret the lines and symbols which refer to the electrical installation, as well as, those used by other contractors working on your project. The latter is very important for safety reasons. 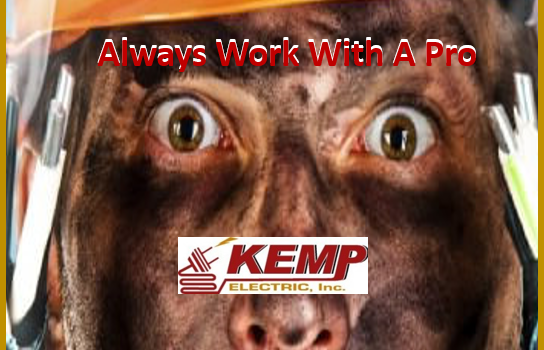 The Kemp Electric team needs to understand the structural make-up of the building and known what construction materials are being used to ensure the proper electrical components and voltage outputs are used. While these details help Kemp Electricians perform their jobs better, faster, and with accuracy, the drawings are also used by the other skilled construction craft professionals working on your project. These construction specialist typically are involved with the drawings before the actual work starts. When you are doing home renovations, you are most likely in a hurry to get things done. While you may be in a hurry, keep in mind that taking shortcuts can be costly. One shortcut you’ll want to avoid is hiring an unlicensed electrical inspector. Although you never think an electrical engineer would do something on purpose, accidents happen. One reason an electrician is required to be licensed is that it proves they know what they are doing. Hiring just anyone to come in and complete electrical work is negligent and pretty scary. Do your due diligence in making sure you hire a licensed electrical inspector to do the work! Many house fires have been started due to faulty electrical work which was completed by an unlicensed electrical inspector. 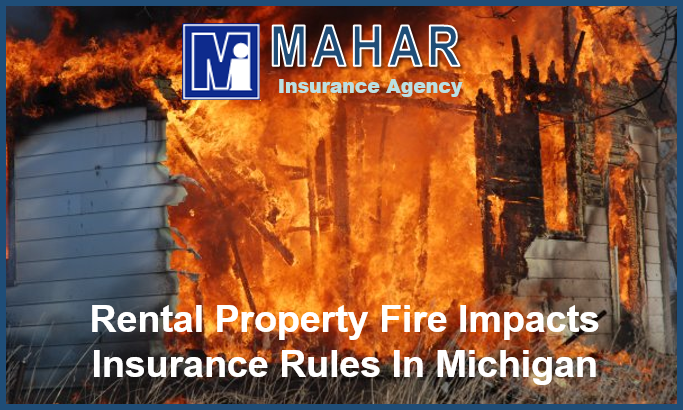 In addition, you run the risk of your insurance company not covering your property in the event of an electrical fire if the work is done outside of the code. This is especially true if it is a rental property. 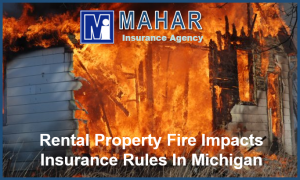 Mahar Insurance Agency offers some insight into rental property fires in a recent article. It is common knowledge that renovations can add value to a home. However, hiring someone that doesn’t know what they are doing can decrease the value of the home. The only way a renovation can truly add value is if they are done correctly. Simply put, always make sure the work is performed by a licensed professional. Some people think that electrical fires won’t happen to them. However, there are dozens of stories in the news every day of houses and/or businesses that have burnt down due to faulty electrical work. Not only is the housing market top notch right now, the remodeling and repair industry is also hot. Because of this, people want work to be done and it can sometimes be hard to come across a licensed professional. For the sake of safety, it’s worth the wait when it comes to hiring a licensed electrician. Remodels and repairs are at an all-time high since the market crash in 2008. Do yourself a favor and keep your house standing by hiring someone who knows what they are doing. Whether you’re remodeling a home or having one built from the ground up, electricity is everything. Proper wiring is what will make a house stand for many years to come. Are you looking for a licensed electrical contractor? Do yourself a favor and avoid the unlicensed electrical inspector, it’s just not worth the risk!